All-Pro Football 2K8 (Complete) (Microsoft Xbox 360, 2007) Complete Very GOOD! 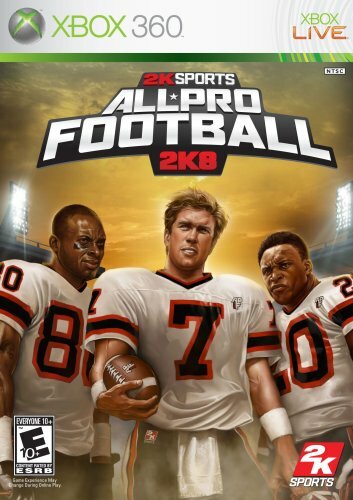 All-Pro Football 2K8 (Xbox 360) COMPLETE FAST FREE SHIPPING!!! All-Pro Football 2K8 (Microsoft Xbox 360, 2007) Complete In Box, Good Condition!